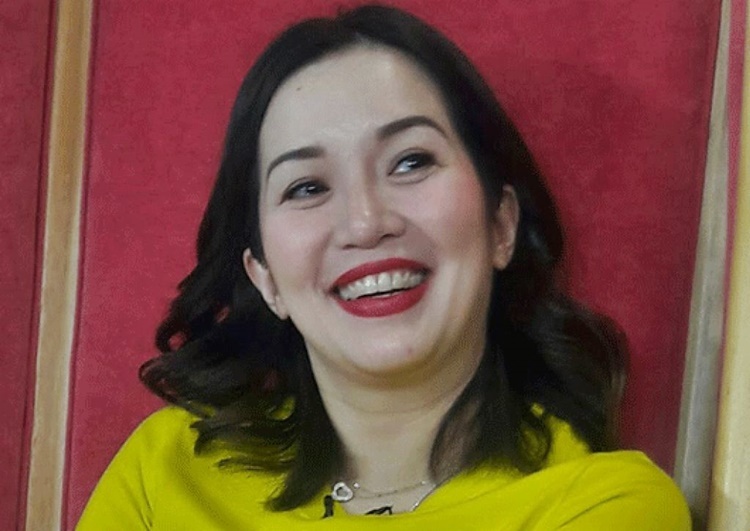 Kris Aquino replies to a netizen. 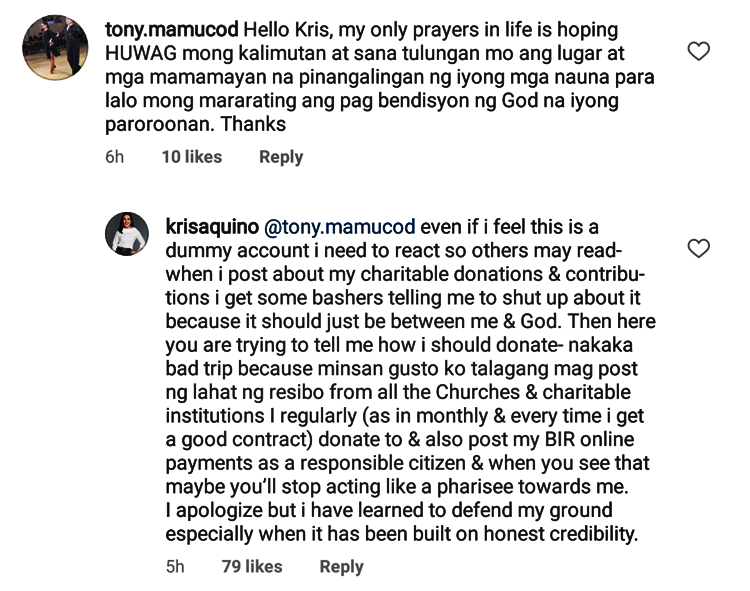 KRIS AQUINO – The “Queen Of All Media” Kris Aquino replies to a netizen who told her to donate and to do not forget those people who are in needs. 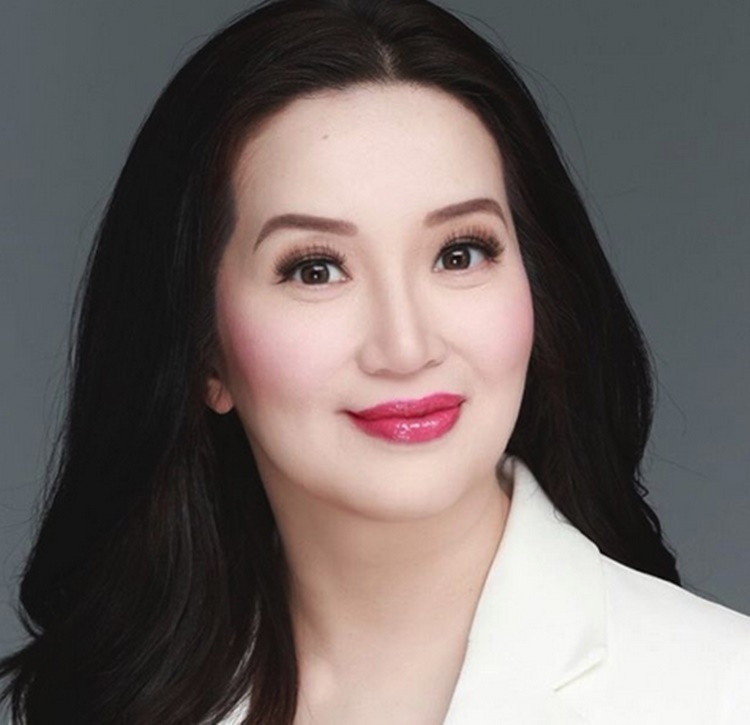 Kris Aquino is the youngest daughter of former Philippine senator Benigno S. Aquino, Jr., and Corazon Cojuangco-Aquino, who served as the 11th President of the Philippines and restored democracy in the Philippines. She is from the family of politicians but she chose a different path when she decided to enter the entertainment industry. 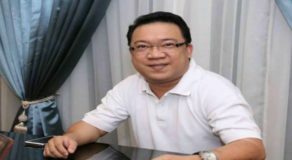 Upon entering the limelight, she became really well-known and well-loved and became one of the most respected in terms of hosting and acting. With the money that she earned from working, she definitely has every material thing she wished to have. She is just so blessed and she is sharing those blessings that she has received. This is evident on how generous she is to other people especially to her close friends and housemaids. There was even one time where she sponsored the wedding of her son’s babysitter.